 There can be a variety of challenges that organizations face when wanting to securely send data off site securely to ensure Availability. 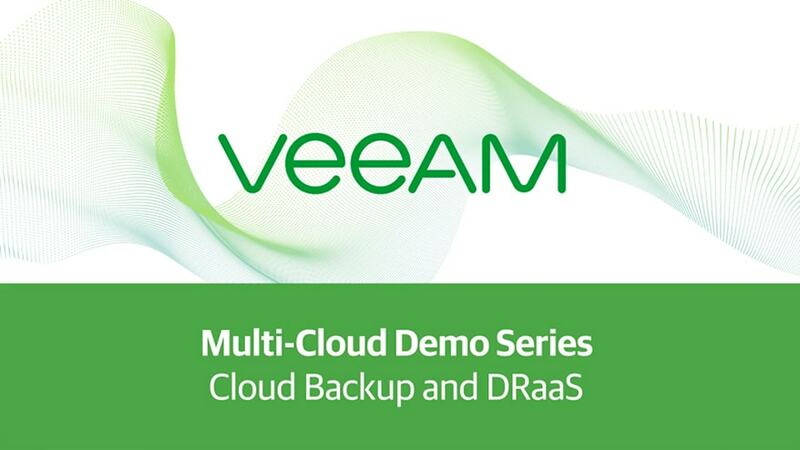 Part 1 of this demo series shows how to send backups and replicas off site to a service provider’s hosted repository using Veeam’s® Cloud Connect technology. As data continues to grow, organizations need options for storing older backups in a reliable, cost-effective way. 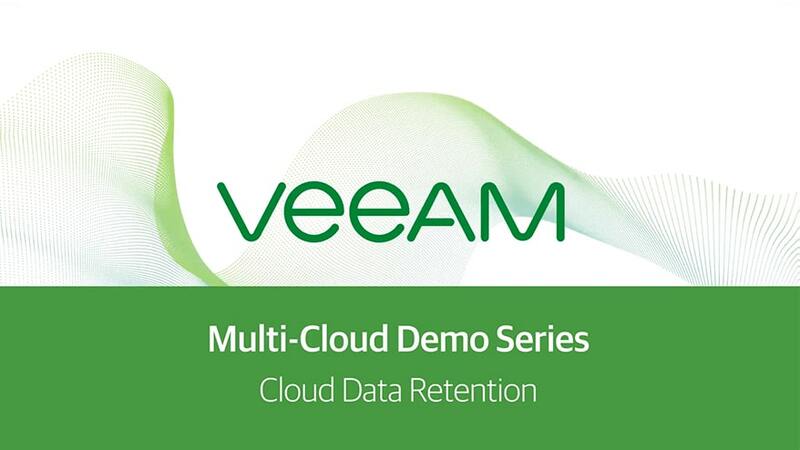 Part 2 of this demo series shows how Veeam Cloud Tier provides unlimited capacity for long-term data retention and enables customers to natively tier backup files to object storage targets, including Amazon S3, Microsoft Azure Blob, IBM Cloud Object Storage, S3-compatible service providers or on-premises storage offerings. As organizations adopt various cloud strategies, a critical key to successful data management is workload mobility. Part 3 of this demo series shows how Veeam Cloud Mobility provides easy portability and recovery of ANY on-premises or cloud-based workloads to AWS, Microsoft Azure and Microsoft Azure Stack — in only 2 steps! Whether you have public cloud IaaS workloads or run a SaaS application like Microsoft Office 365 — data residing in the cloud is still your responsibility to protect. Part 4 of this demo series shows how you can back up and protect both your IaaS and SaaS data. Learn more about protecting your data across the multi-cloud with Veeam.